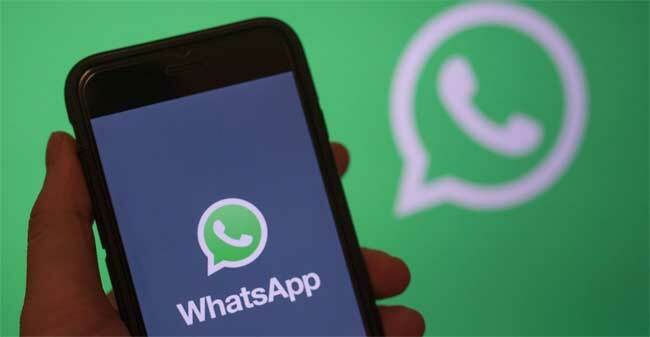 San Francisco, Jan 22 (AFP) Facebook-owned mobile messaging platform WhatsApp has announced it was restricting how many times any given message can be forwarded in an effort to boost privacy and security. "The forward limit significantly reduced forwarded messages around the world," read a company statement on Monday about a test run of the forwarding limit. "Starting today, all users on the latest versions of WhatsApp can now forward to only five chats at once, which will help keep WhatsApp focused on private messaging with close contacts." Previously, users could forward any given message up to 20 times on the app.